They call it a little analog messenger of joy. 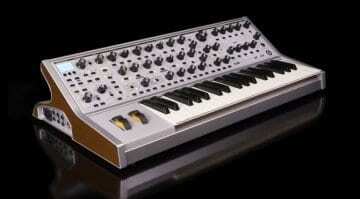 They built it in celebration of the Moog House of Electronicus. 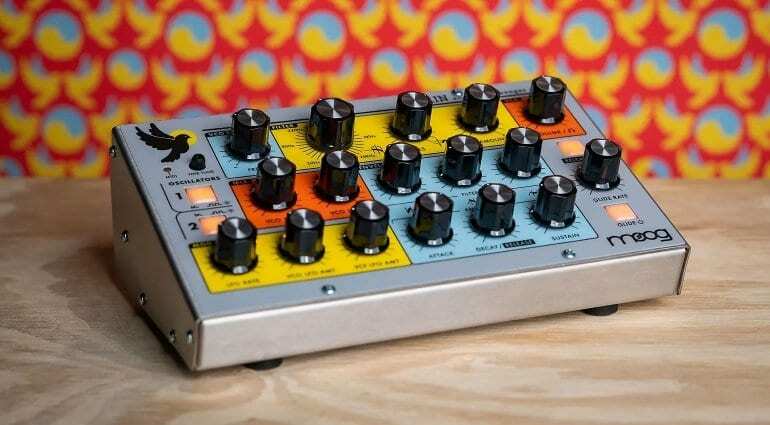 It’s the first of the Taurus family of bass synthesizers designed to enable the dual oscillators to generate pitches above middle C. So it’s like a bass synth that’s been released into higher registers to create leads and pulses and tones not previously discovered with these components. It’s made of steel and has a fabulously retro coloured front panel – like the Grandmother. Inside there’s a class 4-pole ladder filter and 2 lightning fast ADSR envelopes and a multi-wave LFO. 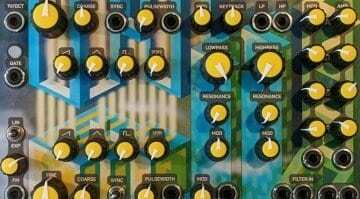 In addition to the knob-per-function front panel there’s a software librarian editor for patch saving, MIDI manipulation and automation. What a beautiful thing. 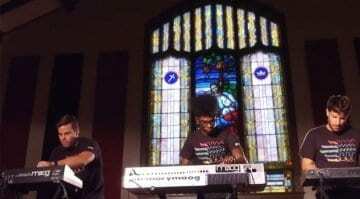 Follow the link below for the full specs but please enjoy this video first. 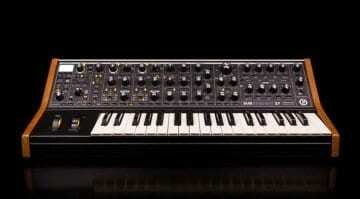 Moog House of Electronicus Sirin page. 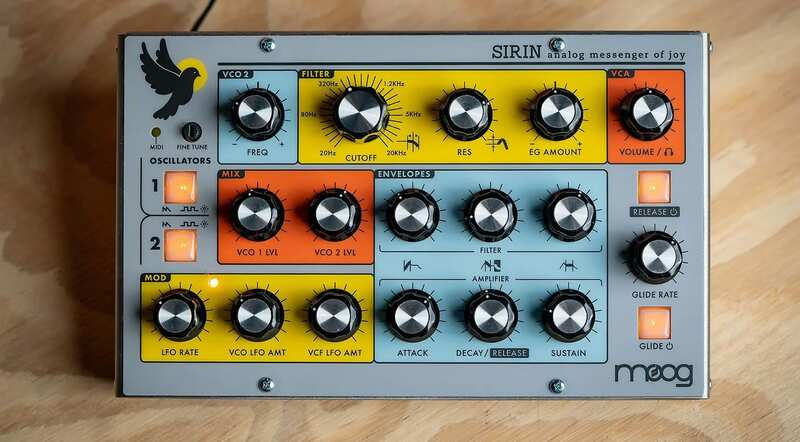 If it Sirin had patchpoints it would be a synthvoice nobody needs because there is Mother 32 at a similar price tag. But what is this then? Even more superfluous? It will truly turn out a bull without balls at the salespoints…….everybody was ready to throw his/her money on the table for Subharmonicon. And then ask the Arturia people how to make interesting synths….